Hello everyone! 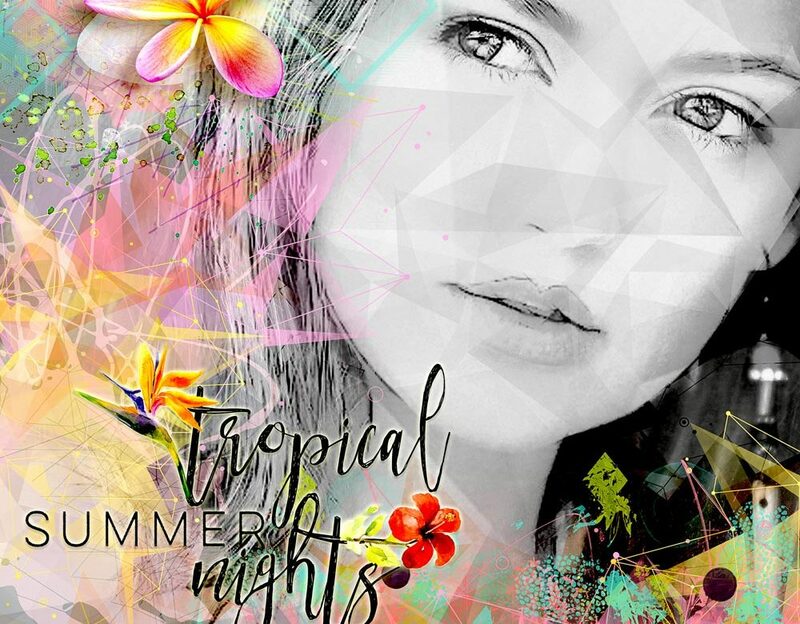 I wanted to share a layout I made using the latest Mini O collection – Tropical Fusion by NBK Design. This is such a summery and gorgeous collection. 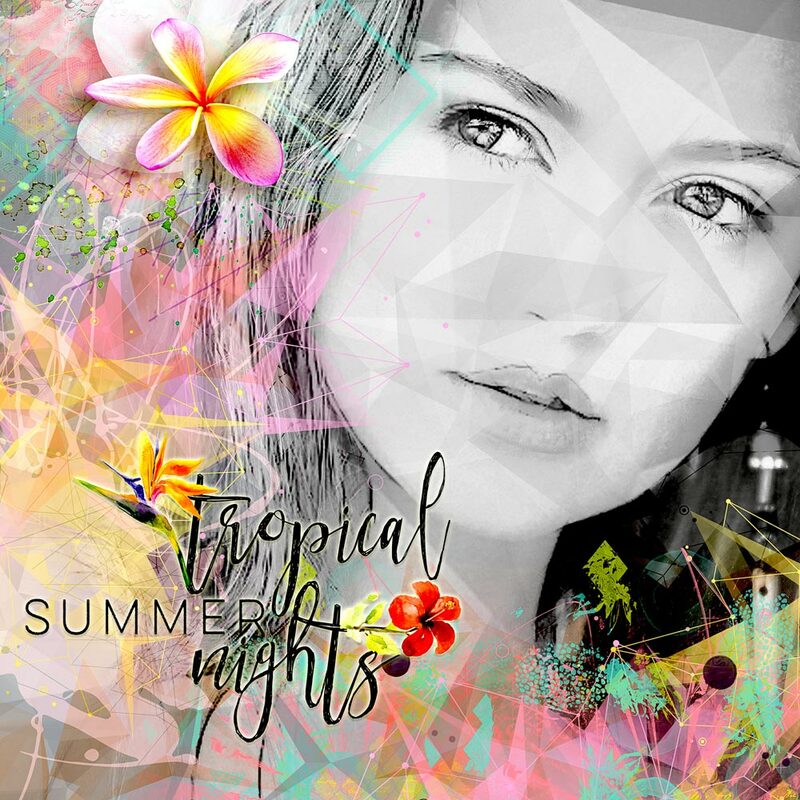 In Australia we are in the middle of winter so it was really lovely to scrap with such a warm and summery kit, bringing back memories of hot tropical nights.